Our cell tower lease consultants want to talk to you. Funny, we've noticed that a handful of so-called experts have popped up with websites that sound a lot like ours. Heck, we've even been flattered by some of them copying our website content word for word, and even using a derivative of our name. Then there are some cell tower lease consultants who think you must be as dumb as a box of rocks when they talk to you, and there are some who think the attractive brunette in their videos or paid press releases will impress you. Remember, many of the cell tower consultants claiming to be experts are mainly interested in purchasing your lease, nothing else. Our Cell Tower Lease Experts Are Despised By The Wireless Establishment, But Loved By Landlords. When negotiating a cell tower lease agreement, regardless of who the carrier or tower management company is, there are several items that you MUST pay very close attention to. So, what details do you need to pay close attention to in your cellular antenna lease? One of these items is controlling the ground space at your cell tower site. 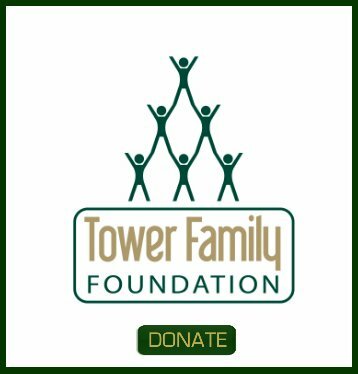 At Tower Genius our cell tower lease consultants always guide you regarding the type of language that you need to have in your cell tower leases to protect regarding ground space subletting rights, and to maximize your revenue. Even small oversights in subletting language can cost you hundreds of thousands of dollars over the lifetime of a cell tower. Subletting or sub leasing language is going to be different if you have a rooftop cellular antenna installation or if you have a tower being built on raw land. There needs to be language that pertains to subletting pole or tower space and language that pertains to the ground. Owners need to watch the tax language closely. How can you make sure that the tax language within the cell tower lease isn't going to cause the tax collector to give you an ulcer? How can you make sure that carriers pick up the tab for increases in taxes due to the telecommunications improvements? We could write a list of a dozen items that even top-notch real estate attorneys overlook on a regular basis on cellular phone tower lease agreements, but we don’t want to do their jobs for them. Remember, wireless carriers will only select your site if it’s feasible for development from a number of perspectives, including zoning, line of site and visual impact. Often, the site leasing consultant will try to play hardball with the owner when negotiating a cell tower lease and essentially give them a “take it or leave it” offer. Frequently they will play one site off of another, essentially telling you that “Bob” down the street has a site just as good, and that if you don’t accept his offer for $1,200 per month he will simply sign a lease with the other owner. If you need a real “pit bull” on your side, not just some attorney who will bill you by the hour to review your cell tower lease agreement, we can intervene on your behalf to maximize your revenue and make sure you keep the deal. Fire Your Attorney. Hire a Cell Tower Pit Bull. Just a suggestion of course... We at Tower Genius are NOT cell tower attorneys. However, we are cell tower lease consultants who can review and help negotiate your wireless leases. 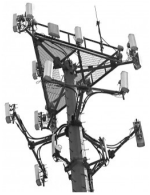 We deal with carrier attorneys and client attorneys on a daily basis and have been involved with thousands of cell site negotiations throughout our careers. One thing we can attest to. Just because somebody has a law degree, it doesn't mean they know the first thing about wireless lease agreements. If you need legal advice, this is not the place to get it. We’re just shedding some light on how you need to be street-smart when it comes to dealing with carrier leases ☺. If you have a toothache, would you go to an eye doctor? Why should a cell tower lease be any different? There are usually more than a dozen significant changes that need to made on the average cell site lease we touch. We can level the playing field between you and the carriers when negotiating your cell site lease agreement and maximize your revenue from the carriers. Please contact one of our cell tower lease consultants for assistance. 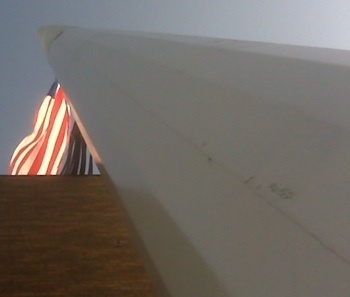 On Our Cell Tower Lease Blog. 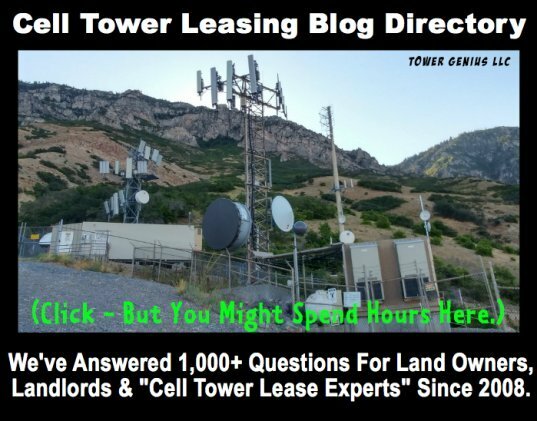 Do you have a question about a cell tower or cell site lease? 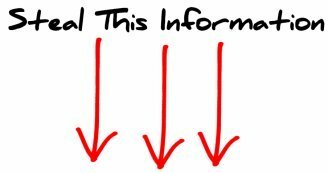 We know that thousands of you visit this site every week seeking information. Fire away! What's the nature of your cell tower question? 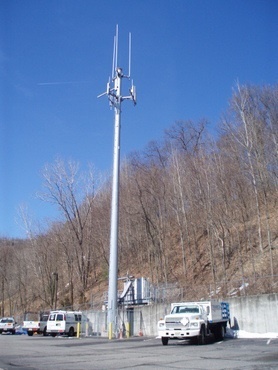 Do you have some pictures or graphics to add of your cell site? Great! Click the button and find the first one on your computer. Select it and click on the button to choose it. value of our cell site? What percent should I ask for if carrier sub leases? I have a cell tower on my property. I get asked all the time do I want to sell my lease. The cash value keeps going up. And I was told I could do a 1031 exchange.